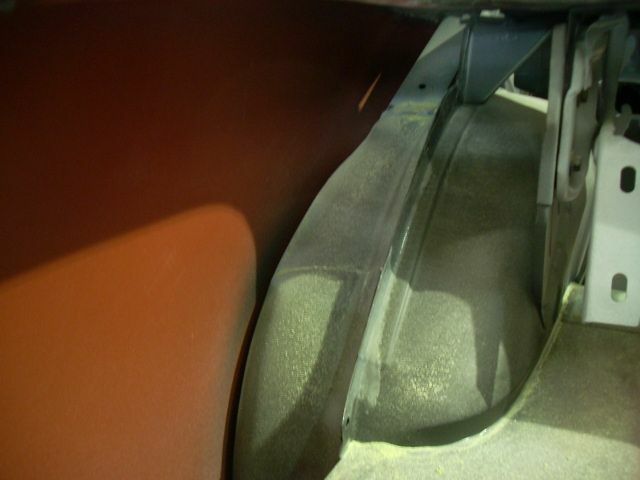 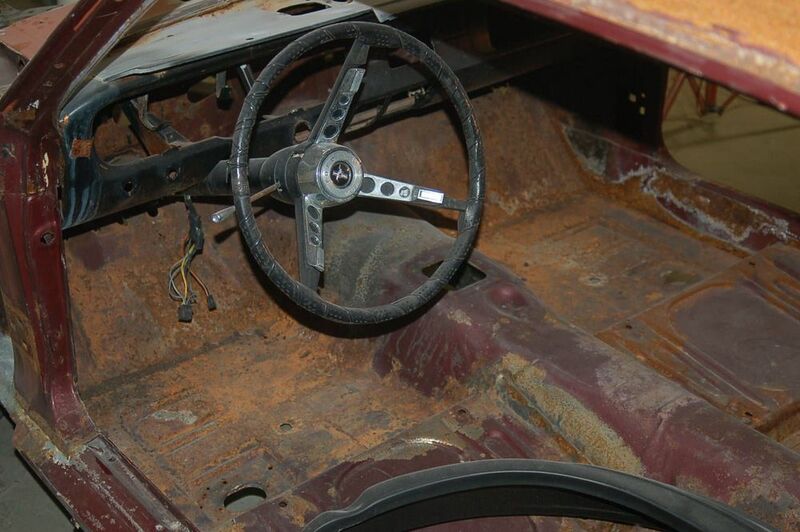 Interior: Brand New Factory Spec. 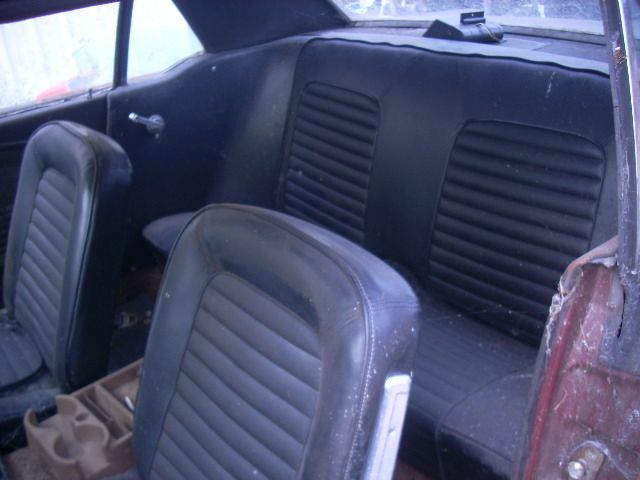 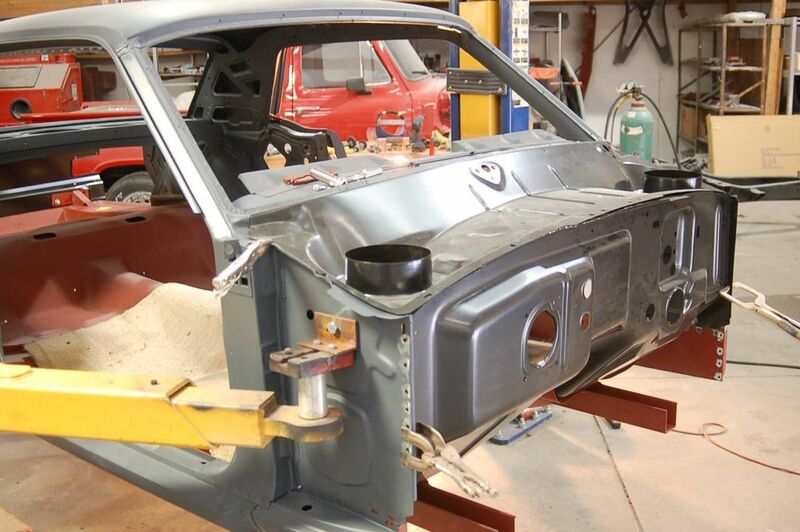 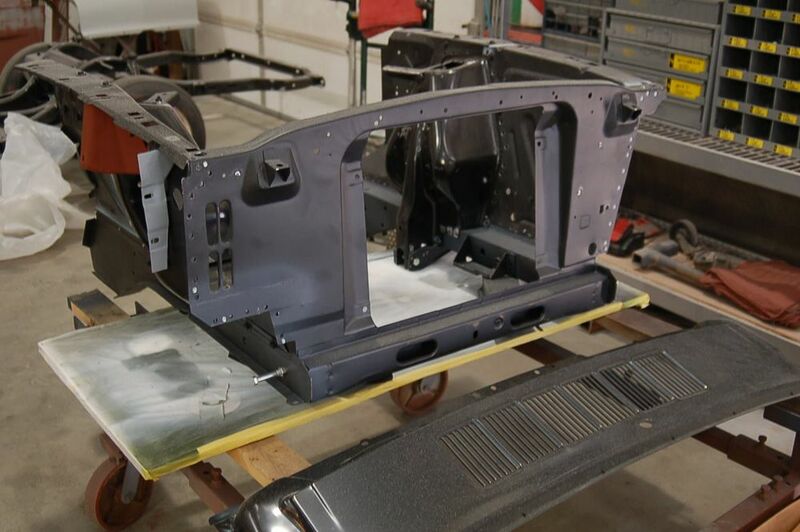 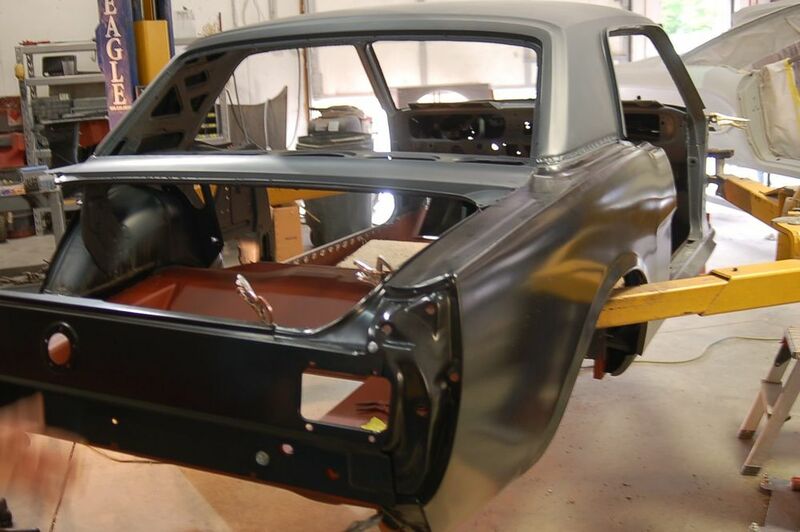 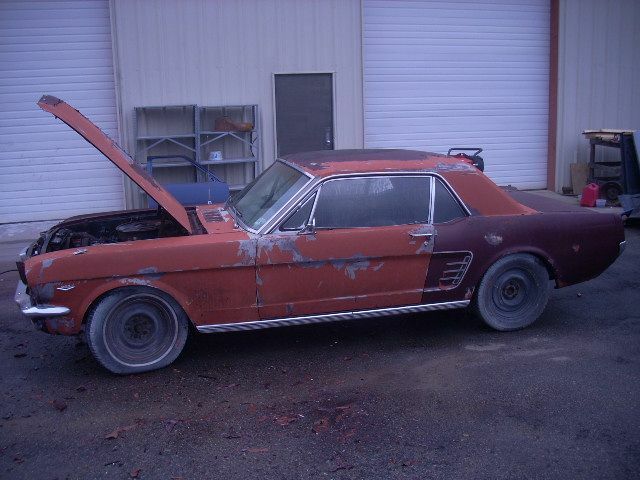 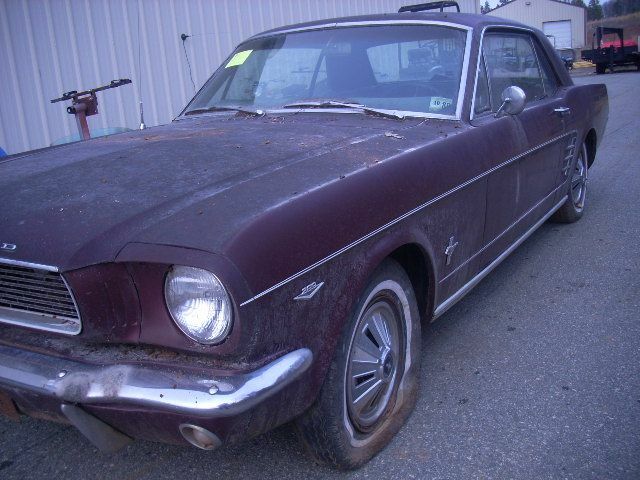 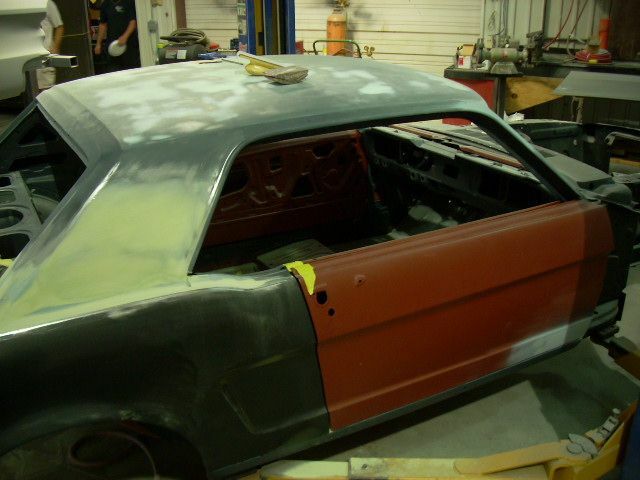 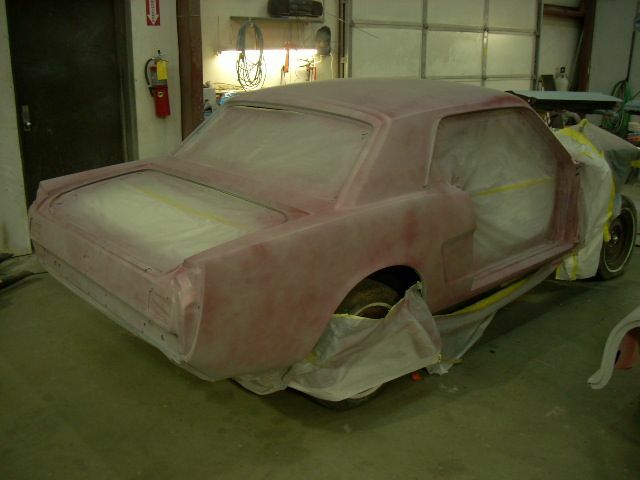 This 1966 Mustang Coupe was delivered to us in a decent shape for restoration. 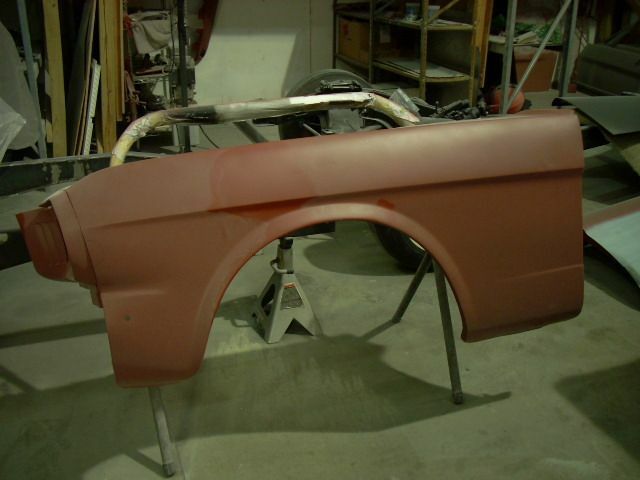 Looked straight and together. 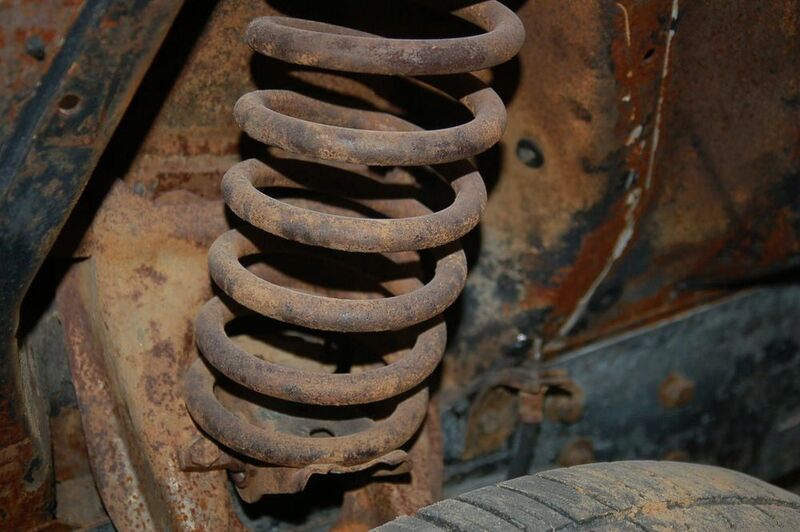 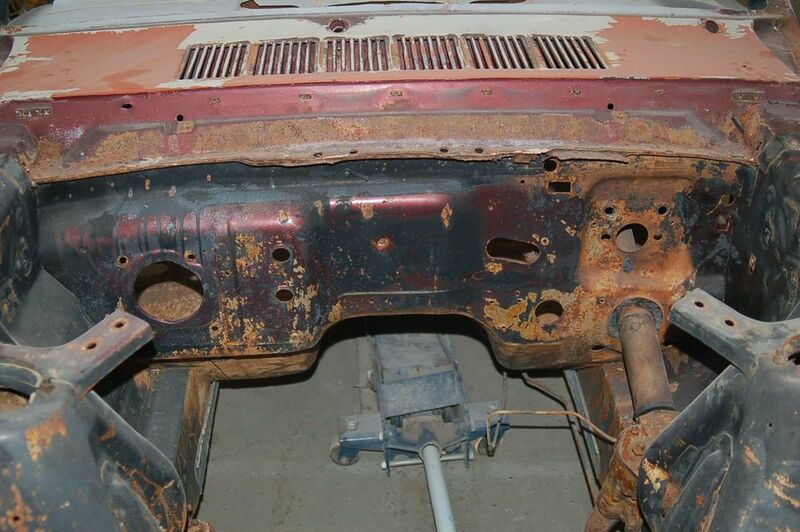 We did find some heavy filler and structural rust. 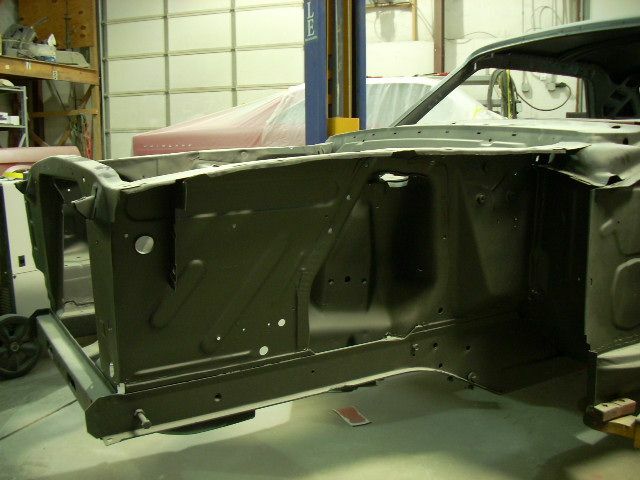 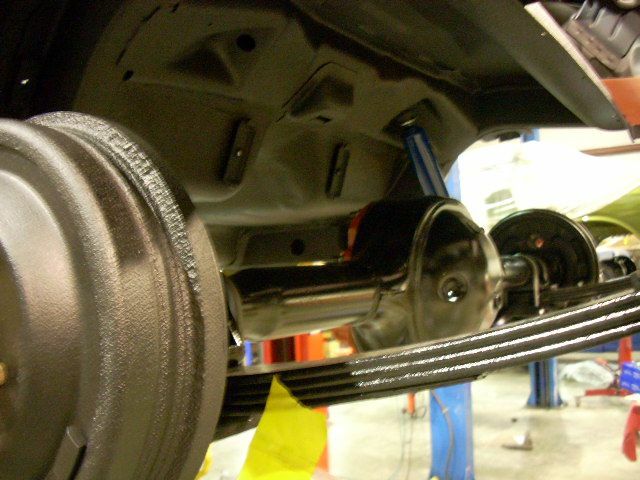 This car now is very close to completion.